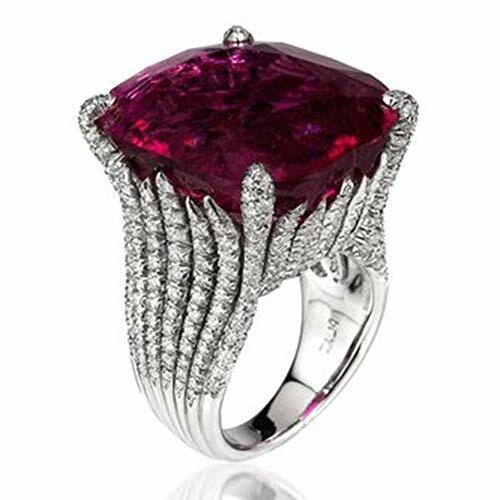 ABOUT SIERRA Sierra is dedicated to protecting you and your investment. For 50 years Sierra, one of the most trusted names in the marine industry, has proudly been offering high quality engine and drive parts. 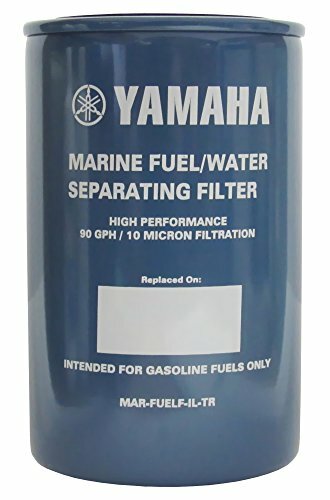 Their products meet or exceed the original equipment part it replaces and are engineered to meet today's high horsepower engine demands while withstanding the harsh marine environment. SIERRA'S CUSTOMER SATISFACTION WARRANTY All Sierra parts qualify for Sierra's Industry Leading Customer Satisfaction Warranty. Sierra warrants its products to be free of defects in workmanship and materials for the useful life of the product. If a Sierra product fails to comply with the warranty, Sierra will repair or replace the defective product free of charge. The warranty is subject to additional terms, conditions and limitations. You can view Sierra's full warranty located above in the Technical Specification Section. Warranty: All Sierra parts qualify for Sierra's Industry Leading Customer Satisfaction Warranty. Sierra warrants its products to be free of defects in workmanship and materials for the useful life of the product. 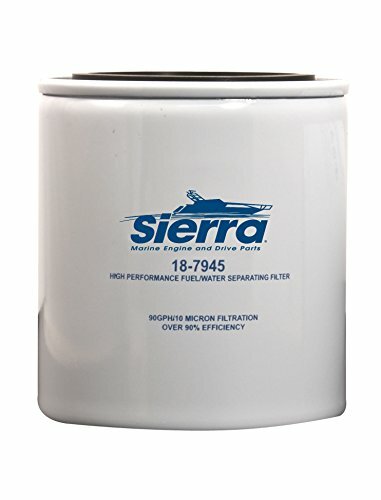 If a Sierra product fails to comply with the warranty, Sierra will repair or replace the defective product free of charge. The warranty is subject to additional terms, conditions and limitations. You can view Sierra's full warranty located above in the Technical Specification Section. 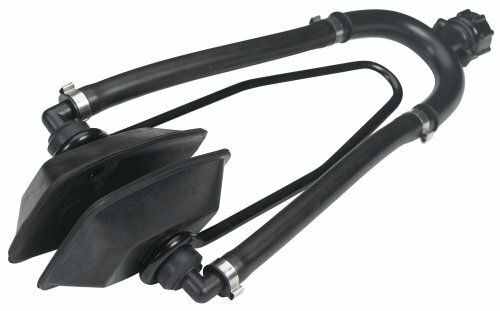 Attwood new and improved Turbo 4000 Series II sets the standard for in-line blower performance. 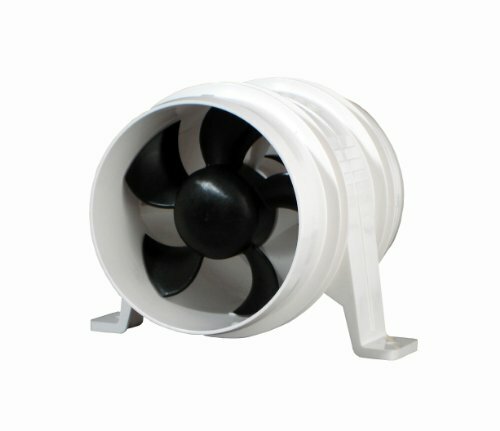 Utilizing advanced fan blade design techniques, Attwood has developed a blower system that matches air flow of existing in-line blowers at a significantly reduced noise level. The first vane axial-flow fan bilge blowers designed using aerospace technology to maximize performance. 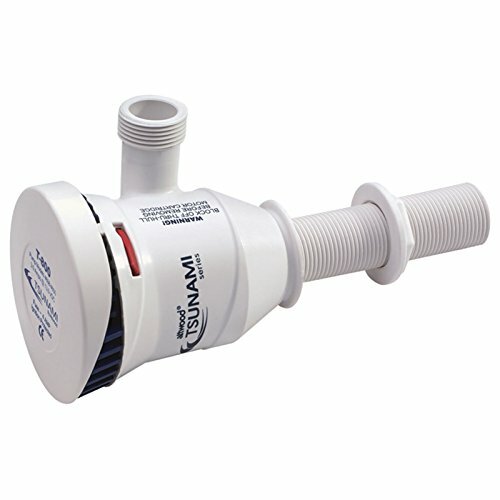 No other bilge blowers in the industry provide such powerful system output at such a low power input in a compact size. Patented in-line design - provides ventilation for engine compartments, galleys, bilges, and heads. 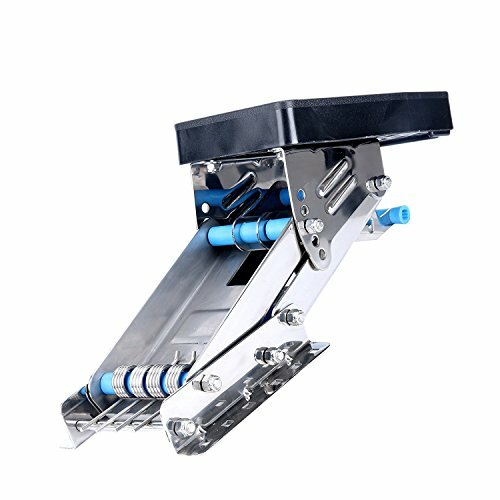 Mounting feet allow vertical or horizontal installation in confined spaces. Install with #10 fasteners. Individual carton includes 2 tie straps. All are CE certified. 16-Gauge tinned and caulked copper wire leads. 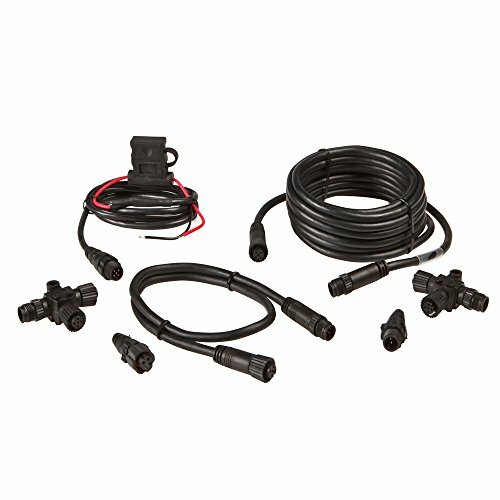 The Lowrance NMEA 2000 Network Starter Kit includes everything you need to hook up your depth finder to your boat's engine. The kit is used to start an NMEA 2000 network. Individual parts to the network can be added as needed, such as sensors and displays. 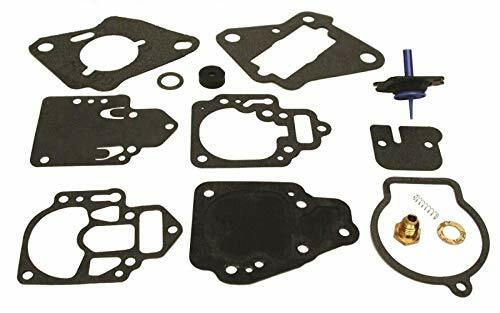 Carburetor rebuild kit for 2 stroke Mercury 6, 8, 9.9, 10, 15, 18, 20, 25 Hp with WMC carb. Will not fit 4 stroke applications. 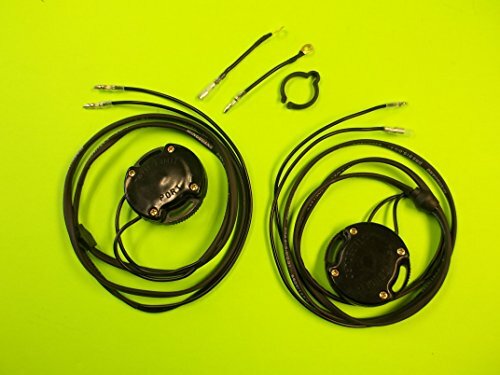 Kit includes all the parts in image to restore your carburetor to like new performance. 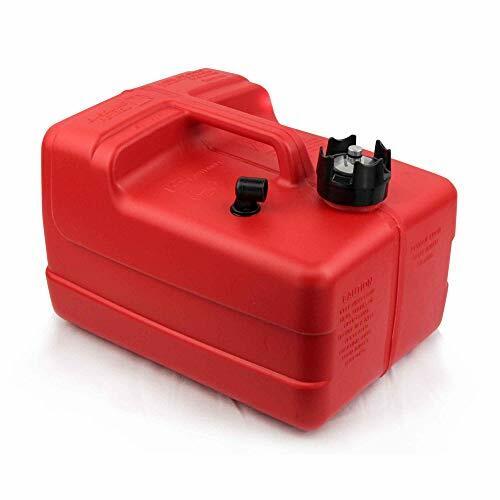 Made from high quality materials for fuel resistance and long lasting repairs. Please Note: Mercury and Mariner will use different carburetor types within a serial number range. Please take the time to double check your carb I.D. number against the carb ID numbers below. For 2 stroke models only will not fit 4 stroke.